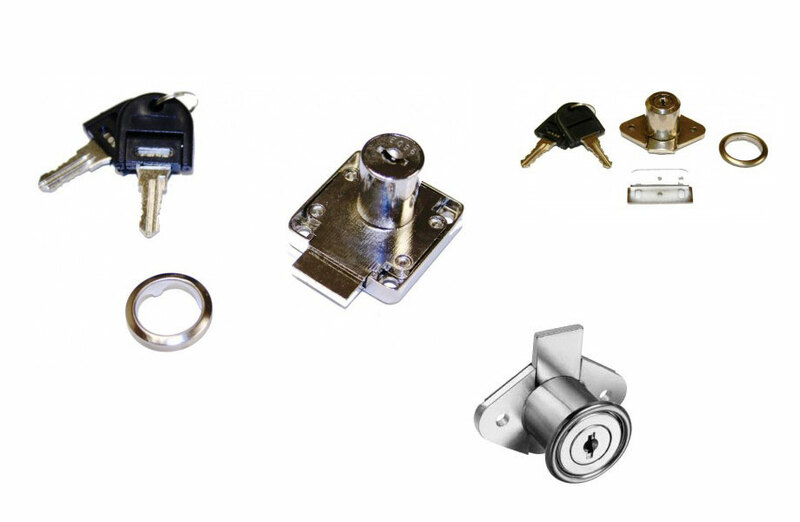 ›› Fixed core locks are a complete lock solution system – this means they are a full lock unit with the housing and the lock all in one. They also come with keys (available with various key numbers and master keys) and full fittings to offer a complete lock. They are sometimes referred to as Eco Locks as they are often cheaper than ‘core removable’ lock systems and they can be quickly installed by anyone. ›› We have fixed core lock options for cupboards and drawers, as well as lockers and pedestal units.